The App contains the Digital Wallet along with our services and programs including our Loyalty and Rewards programs, Social Network, Multi Brands Shops, Magazine, Crowdfunding platform and all the new projects coming soon in the Sportcash One Network, you will able to register with only one user name and get access to our exciting Platform; secured by our Blockchain System. The App and Digital Cryptocurrency wallet has a built-in decentralized exchange, DEX, in which user’s assets never leave their wallet, ensuring that the owner retains control over their funds at all times. 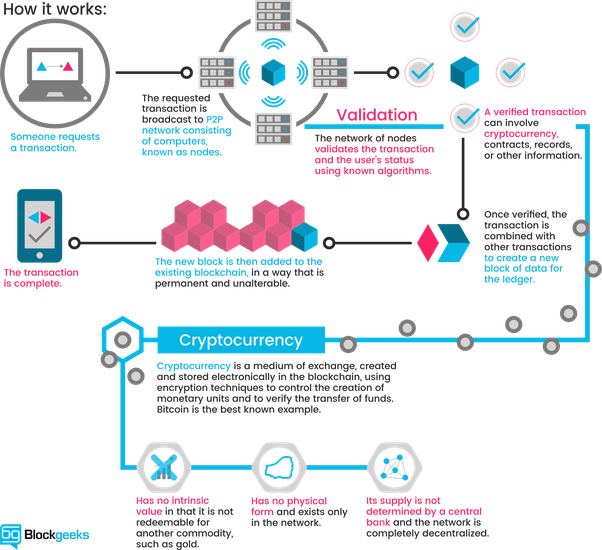 DEX uses a matching system which stores orders and executes trades. Orders are transferred through an encrypted channel and not visible to other participants until execution. 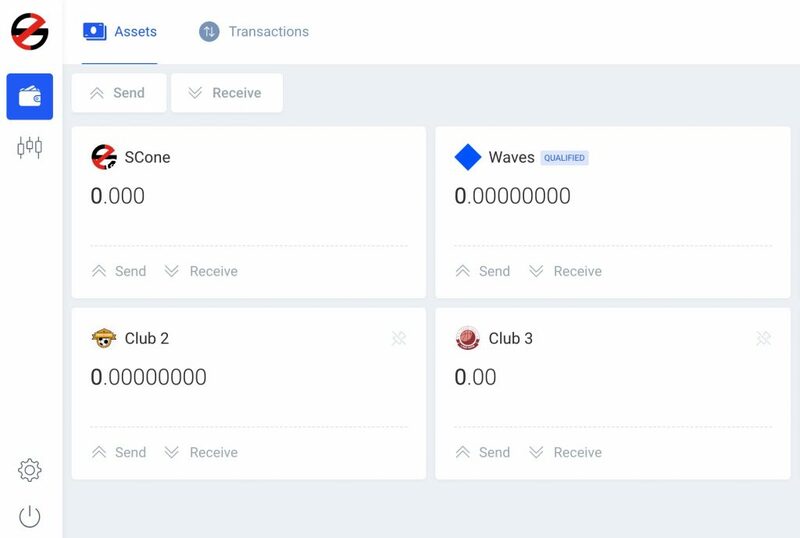 The commission per order on DEX is very low, and there are no other transaction fees or costs. Sportcash One uses a Brain wallet, which has no .dat file to store private keys. A 15-word seed generated during creation of a new wallet functions as the only way to recover an account. DO NOT lose the seed. During account creation, users are asked to create a password for their wallet. The password is used to encrypt the seed to ensure that the seed never gets broadcast to the network unprotected. Custom seed creation is possible using the ‘Import Account’ option. Entering a custom wallet seed using this option creates a new wallet using that seed. However, it is strongly recommended that users make use of the proposed seed instead of creating a custom seed. 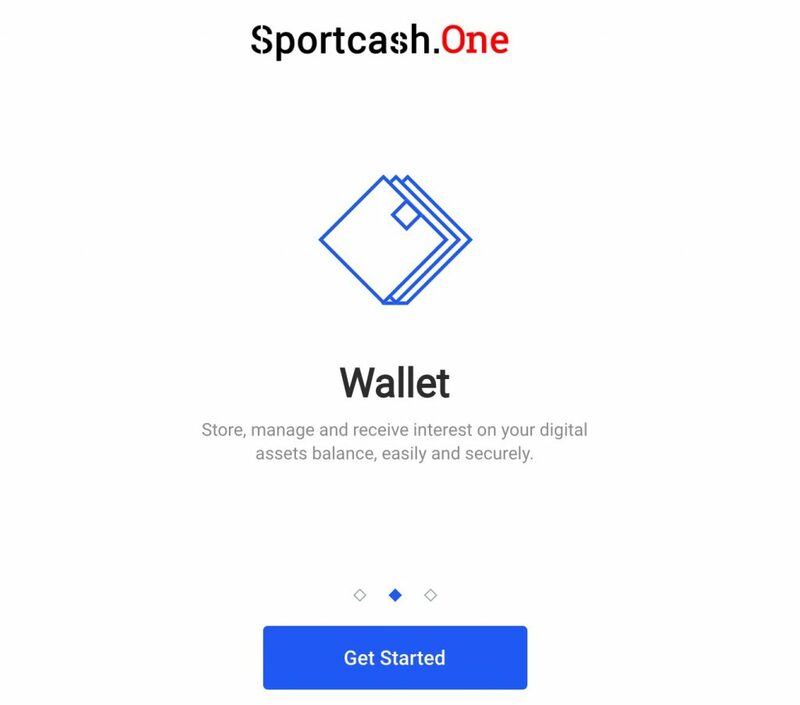 Android, iOS and Chrome extension wallets for Sportcash One will be available for download from the Google play, I-Tunes and Chrome web stores respectively.